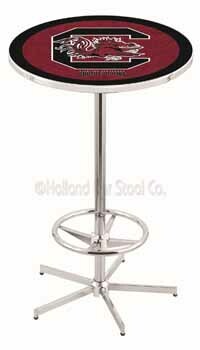 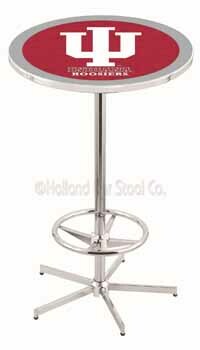 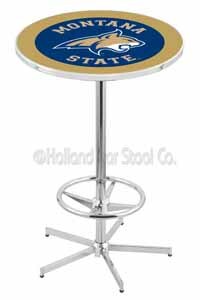 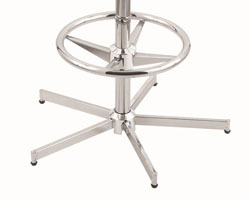 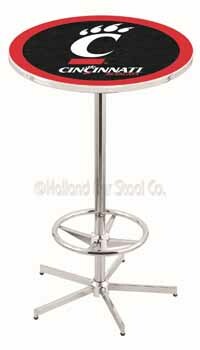 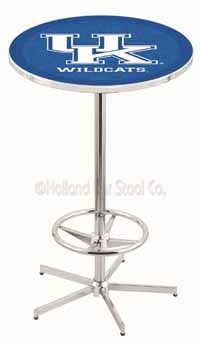 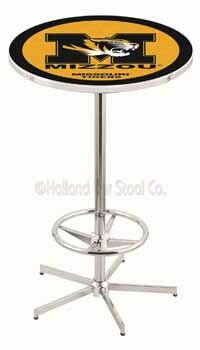 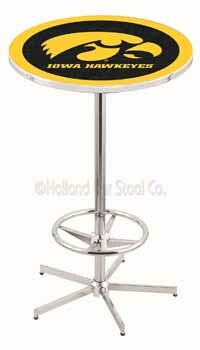 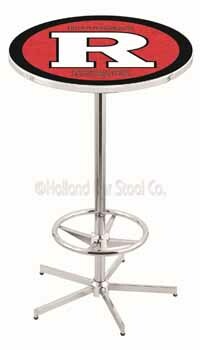 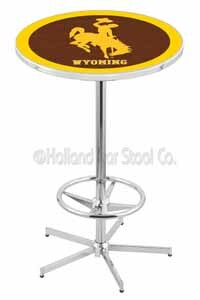 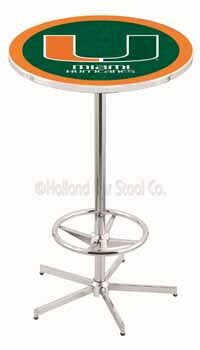 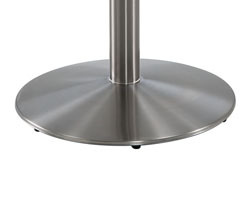 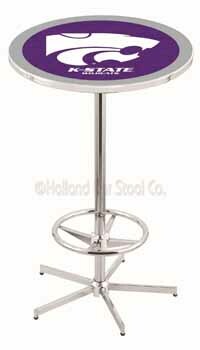 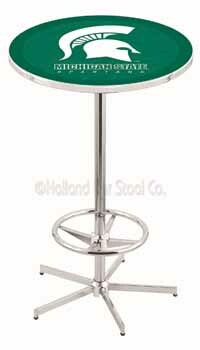 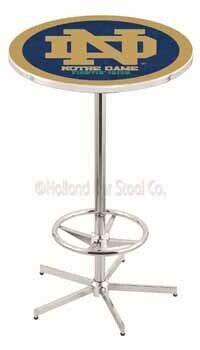 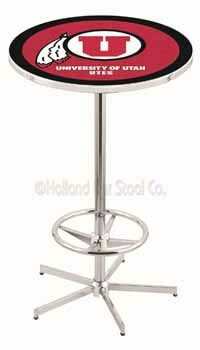 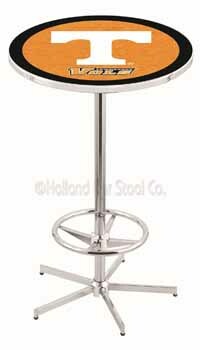 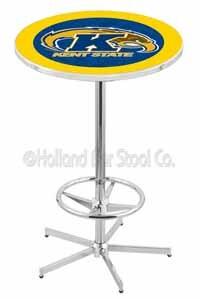 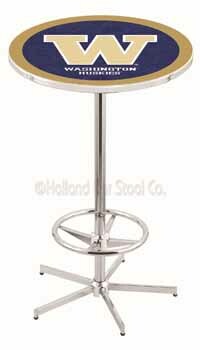 Pennsylvania State University Pub Table 100% made in USA, manufactured by Holland Bar Stools. 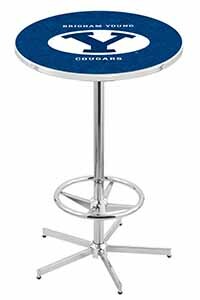 The Pennsylvania State University Pub Table is a must to have in your game as you watch your team put their best forward. 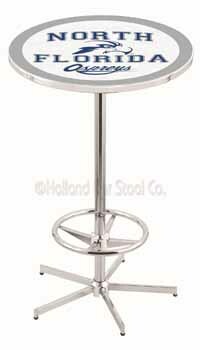 The table comes with two different heights of 36 inches and 42 inches assuring you of a comfy moment. 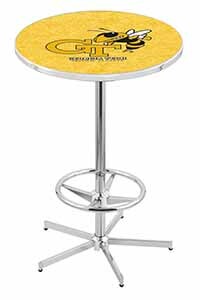 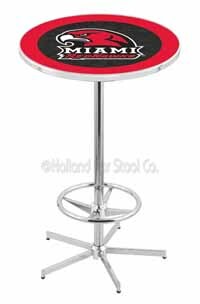 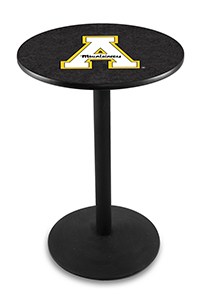 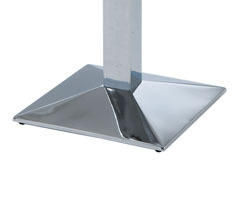 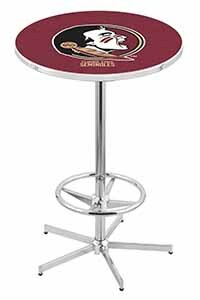 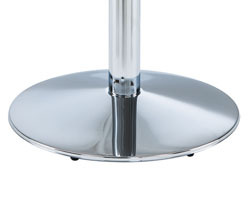 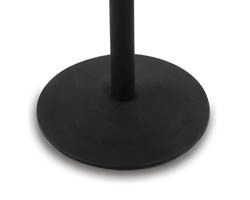 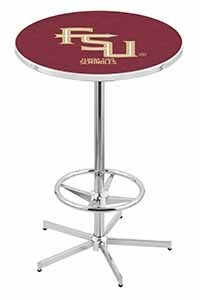 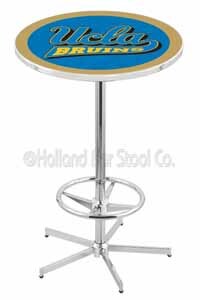 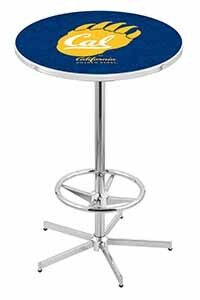 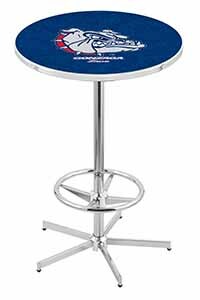 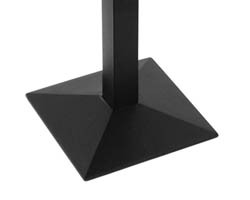 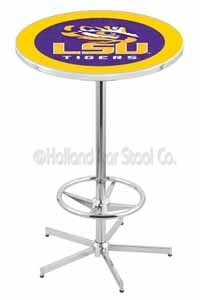 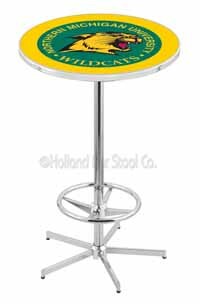 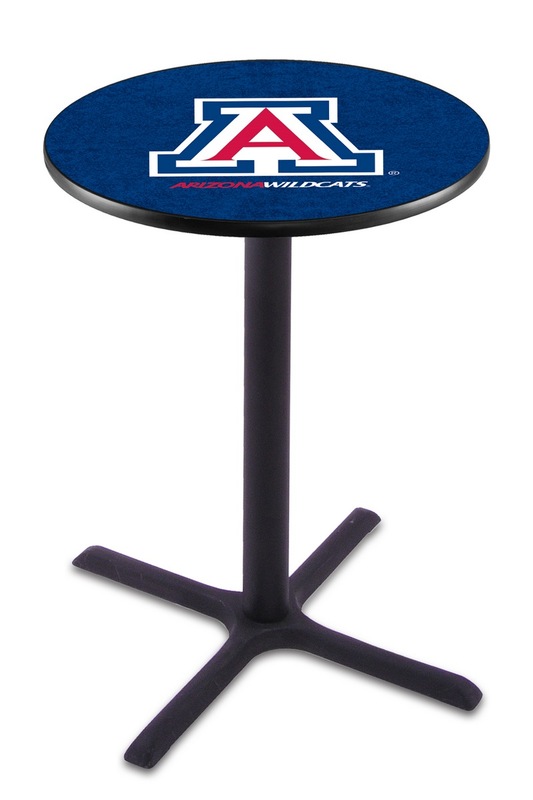 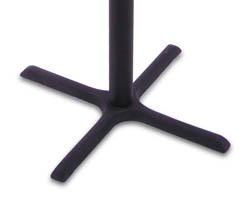 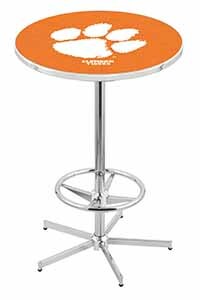 The table has gorgeous colors of your team that heighten your team logo.